Cleaning ceiling fans and chandeliers is never an easy task! 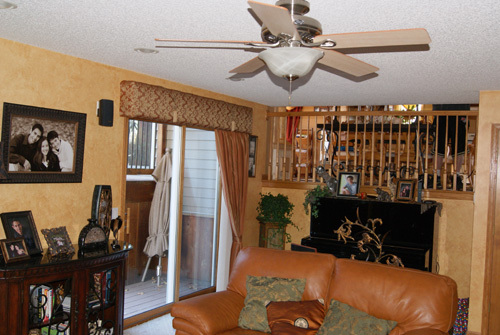 We clean the blades, motor, and light covers on hard to reach ceiling fans and chandeliers. We will replace bad light bulbs on all hard to reach lighting as well. This service makes a great gift for anyone you know with allergies! So take the headache out of it and give us a call. 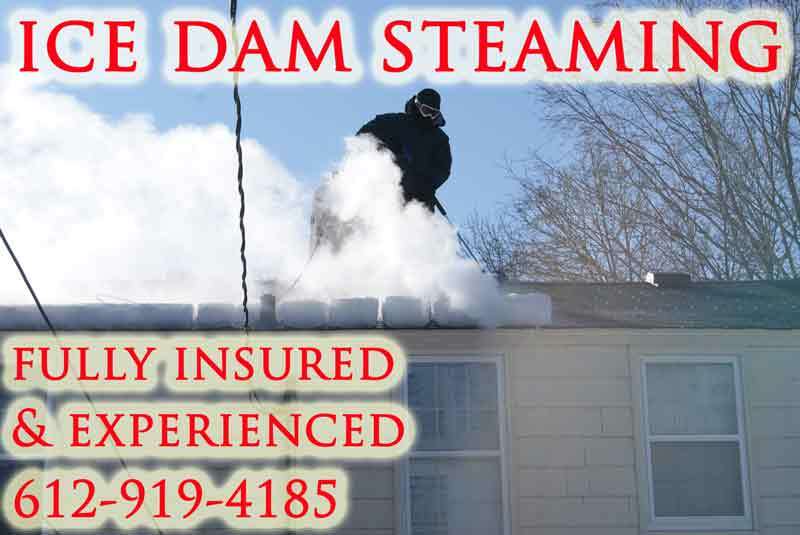 No fixture is to high to be cleaned. 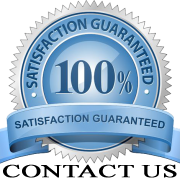 Call or text: 612-919-4185 or Contact us today for a free Ceiling Fan or Chandelier cleaning estimate!